As the Central Bank of Nigeria (CBN) continues with its special interventions, the Naira is expected to remain stable against the Dollar at the foreign exchange market this week. Last week, the apex bank supported the local currency with the injection of $210 million into the forex market via the Secondary Market Intervention Sales (SMIS). At the Tuesday’s intervention, the CBN allocated $100 million to the Wholesale segment and $55 million each to the Small and Medium Scale Enterprises and the invisibles. 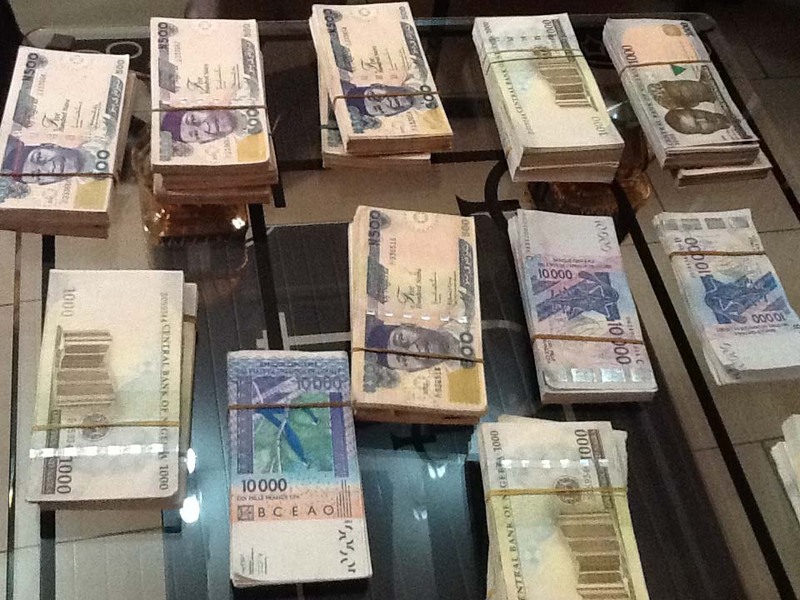 This helped the Naira remain relatively calm at almost all the market windows. At the Bureau De Change (BDC) segment, the local currency remained unchanged against the US Dollar to close at N358 to the Dollar. At the parallel market, it was the same scenario as the Naira stood its ground at N358 per Dollar just as the local currency also ended flat at the interbank foreign exchange market at N330 to a Dollar. However, at the Investors & Exporters ((I&E) forex segment, the Naira depreciated by 0.11 percent week-on-week to close at N363.18 per Dollar. This occurred amidst increasing demand for the greenback by foreign portfolio investors (FPIs), who are exiting the local market. Meanwhile, according to Cowry Asset, all dated forward contracts at the interbank over-the-counter (OTC) segment depreciated – Spot rate, 1 month, 2 months, 3 months and 6 months contracts weakened by 0.02 percent, 0.36 percent, 0.56 percent, 0.71 percent, and 0.90 percent to close N306.25/$, N366.95/$, N370.79/$, N374.65/$, and N386.51/$ respectively.